Head High, is part one of three singles that follow a first-person narrative on the altered perceptive state occurring in love and lust. We live in a time where lines are blurred between happiness and success and we exist as products of our perceived value in the eyes of our peers. Head High was conceived as the tropical sounds of summer discotheques met us in mysterious moments of self-reflection. High on the energy of life and love, confused by the road ahead, caught up somewhere in the middle. MAYVE is an alternative pop band from New York formed in the mid 2010s. We draw influence from the late ’70s and early 80s just as much as we do from musical peers who interpret that same language. The translation of our influences has spanned across 2 EP’s thus far as well as a recent single entitled “Neon”. The 2016 release of the “Animals” EP contained songs of a youthful nature, introducing the band to a newly captivated audience and landing multiple spots on the MTV reality shows (The Real World, Are You The One?). 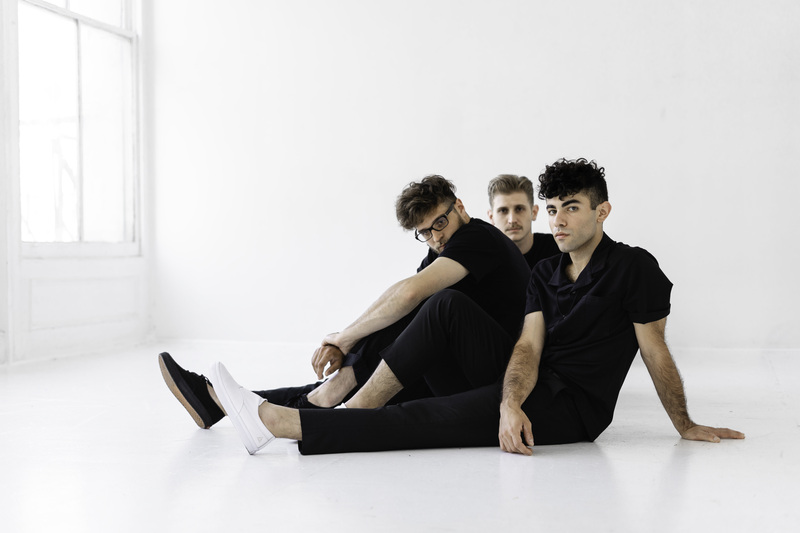 Eager to keep fans invested, but also explore a more intimate side, the “Motion” EP was released in 2017, a DIY project containing songs that were honest, exploratory, and heartfelt. Once again eager to reinvent, 2018 brought the release of a new single, “Neon”, a guitar-focused track with an explosive chorus, a catchy attempt at loud feelings. MAYVE wants their voice, their sound, their influence on whoever is listening to live in the divide of light and dark, speaking real emotions and confusing times on top of an otherwise uplifting soundtrack. There’s a long road ahead and plenty to say. The next installment will come in the form of 3 staggered singles produced and engineered by Chad Copelin (Sufjan Stevens, Ben Rector, 5 Seconds of Summer, Broncho, Sports). 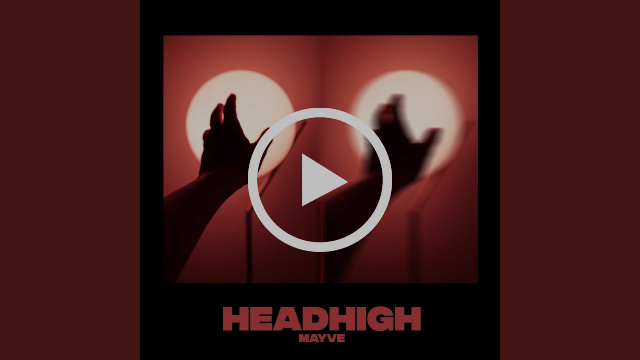 MAYVE’s new single “Head High” is available on all digital platforms NOW.